Our integrated Smart Club Solution comprises a range of products which combine to create a powerful membership management system for clubs across the UK and Ireland. Central information management with rich reporting, billing, payments and communications, all greatly enhanced with exciting new Cloud and Smart Working functionality. 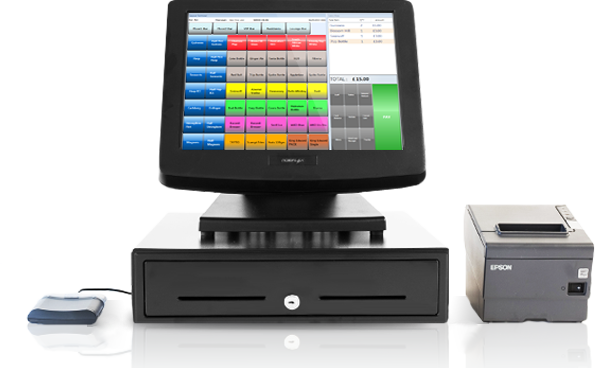 Modern touchscreen EPoS systems including real-time audit trail, stock control with remote administration and Smart Card discounts. 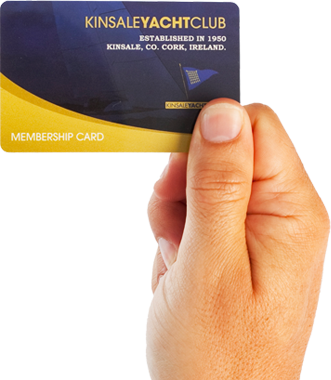 Members log-on anytime, anywhere to view and update their profiles, top-up Smart Cards and pay Club invoices. Integrated access control of doors, gates and barriers across Club grounds and premises. Additional features include Smart Card activated lighting control. 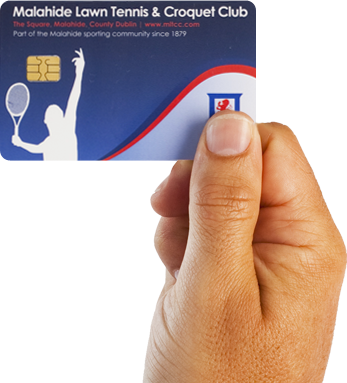 Innovative cards for access, identification, pre-payment and loyalty discount as specified by your club. 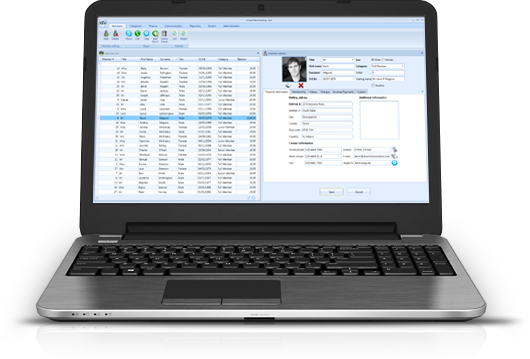 We are an established developer of club membership management technology. 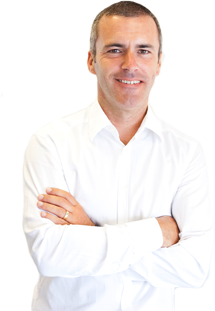 With over 15 years experience and a diverse customer base, we understand the business of club management and we have the technical expertise to deliver innovative software solutions and tangible results for all our clubs. Our driving focus continues to be club centric innovation and the optimisation of membership management solutions, with recent developments supporting a Work Smarter drive to enable managers to work completely remotely. Our integrated Smart Club Solution comprises a range of products which when combined create a powerful and winning holistic membership management system for sports clubs and other membership organisations across the UK and Ireland.